In many machining plants and for the trouble-free operation of all internal combustion engines the removal of contaminants from a fluid process stream makes that fluid more valuable and increases product yields. 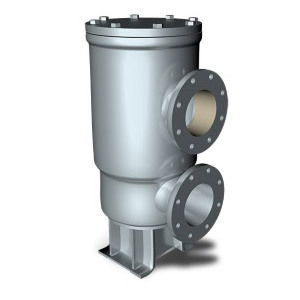 A static basket filter placed in a strategic location can eliminate many costly problems, protecting moving parts from wear and also acting as a monitor for the whole circuit. The ST/DT filters are modular and can be easily coupled with other static filters or in by-pass with automatic filters. Resolve the existing problems. Protection Disel engine’s injection pumps, exhaust and piston rings. Minimize the impact on the environment. Since there is no need to dispose of used filter cartridges. More Advantages. Simple construction and easy maintenance, does not require special tools, low operating costs, compact and lightweight.